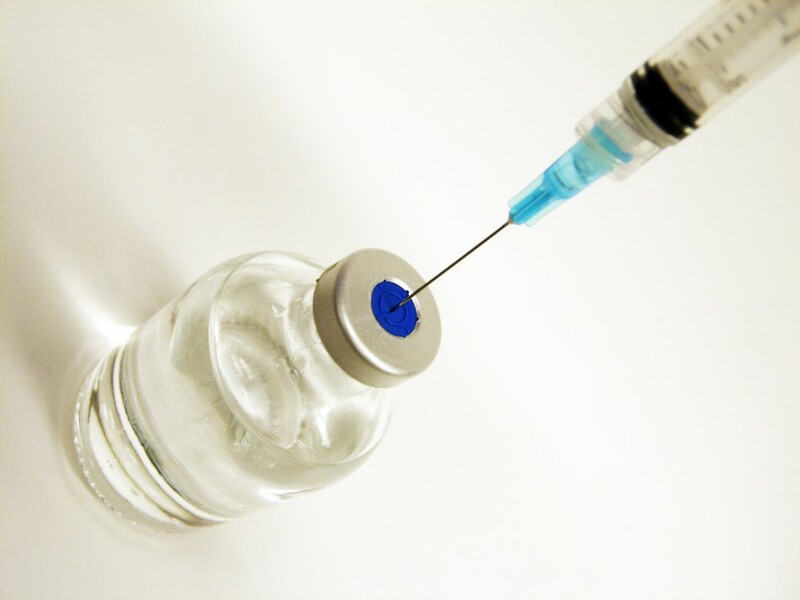 Anabolic steroids are very often demonized by the modern society, due to the way they may affect one’s health and wellbeing. Although many accusations are fair and scientifically proven, at times, anabolic steroids are blamed for the most horrifying things that they did not cause. Daniel Murray, the 24-year old nursing student at Plymouth University, was found dead by his roommate after an apparent heart attack on February 6, 2015. Despite the fact that the assistant coroner Andrew Cox delivered an open verdict on the case, meaning that the cause of death could not be determined, he did not neglect to mention that the use of anabolic steroids may have triggered cardiac complications. Cox claimed that scientific literature is not entirely conclusive on how the steroids may affect one’s health and wellbeing. 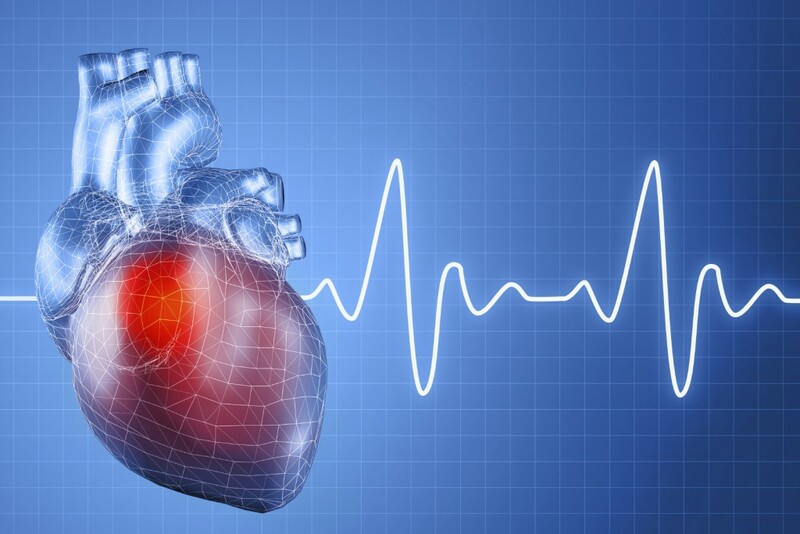 However, the very same literature actually states that this type of cardiac complications may arise only after systematic steroid usage through the course of many years. Daniel’s girlfriend mentioned that Murray started to take anabolic steroids orally six weeks prior to the tragic event. Six weeks is a very short term and steroids could not cause such terrible complications so quickly. Besides, Daniel lost a lot of weight very quickly and engaged in various physical activities, which put a lot of pressure on his heart. Steroids may have been only a single factor in the entire picture that led to such a tragic outcome. Anabolic steroids are seen as actual villains by most people. However, the majority of those who blame steroids for health related problems do not really know how the steroids work. Professional bodybuilders claim that they could not reach results without those PEDs and that anabolic steroids can be beneficial in case you are using them properly. Although it would be unwise to say that steroids are completely safe, it is fair to say that anabolic drugs cannot cause cardiac complications within such a short period of time, so blaming those steroids for Daniel’s death would not be right. Instead, the society should think about lowering down the weight loss standards and physical appearance criteria. People are trying to look like TV stars and want fast results, so they use any means necessary, without even consulting any healthcare specialists. One this is certain – if you are about to engage in some physical activities, it is crucial to visit a specialist, who would assess your possibilities and would help you determine your limitations.